Do you need to move your Magento Ecommerce Site to a new hosting or you're moving to a new domain? 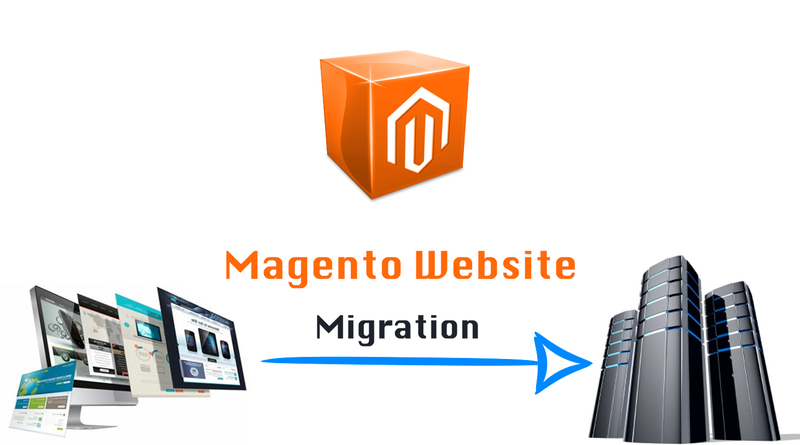 You have found the right place and I'll help you migrate your Magento Ecommerce Site manually (no plugins or automated methods used as they're not reliable). Please note: This hourly is for small to medium sized websites (up to 500Mb in size). Larger sites take a lot longer to backup and migrate and need additional time. Please contact me for more information, if you have a large size website. I will make a full backup of all website files, content and your database. Then I will migrate it to your new hosting server or domain name. What is included in this hourly? If you have any questions, please feel free to ask by sending me a message. If possible, please ask any questions you may have before purchasing an Hourly. always a pleasure, great working with Igor. Excellent work by igor! Thank you so much for fast service. Our website is completely Virus free and running smoothly at a great speed Fast loading. Thank you for cleaning unwanted files from our server. 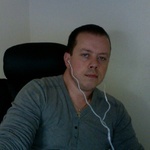 Igor is a great help and we will definitely work with him for our future projects. Excellent and Fast Service. Thank you igor. I have strong Knowledge of PHP | MySQL | Opencart | Prestashop | Wordpress| Magento and having excellent experience in developing and designing dynamic database driven websites as well...Read moreI have strong Knowledge of PHP | MySQL | Opencart | Prestashop | Wordpress| Magento and having excellent experience in developing and designing dynamic database driven websites as well as customized and open source CMS based sites with back-end admin panel, e-commerce websites including real estate, merchandise, auction, music cart etc. I have more than 7 years experience in Graphics Designing. My working Platform is Adobe Photoshop & Adobe Illustrator. The major scripting & programming languages I use with website designing are java script, AJAX, CSS, xml, DHTML, XHTML, HTML, W3C compliant.